This could have been good. 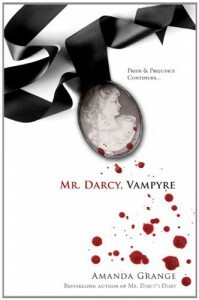 The concept and cover looked too good to pass up, but the first 2/3 of the story I wanted to see more of Darcy's vampire side, something darker along the lines of the Brontes or Radcliffe. Alas, much was left to be desired.